Want to provide something not very many people can? Try out this gem! 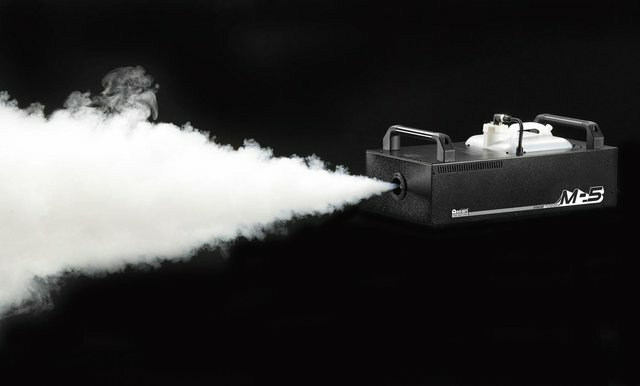 This fog machine can fill a room full of fog in just a few minutes! Don't be shy give it a try!